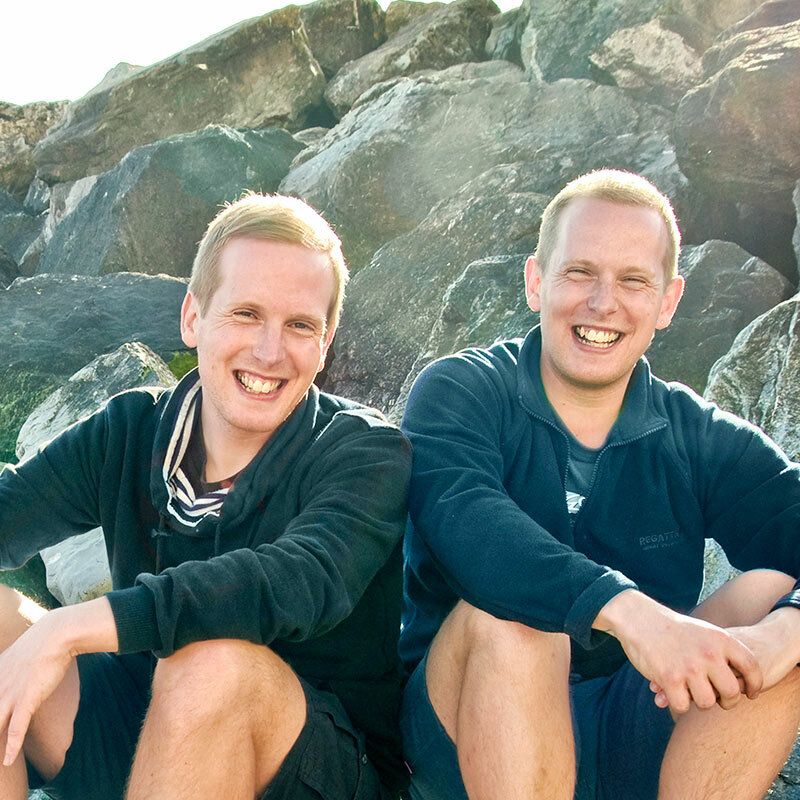 Identical twin brothers Mat and Jon Price are both proud gay men. They grew up in a rural village knowing that not only were they different from the majority but their difference to many was an unacceptable part of themselves. They were told this by their church, by the media, by their teachers and by certain members of their family. These experiences were detrimental to their sense of well-being. They may not have had the words but from an early age they feared that an unchangeable part of who they were would divide a family and limit their opportunities, both in life and love. When they both came out at 19, they moved to the big cities and found people like them. Those messages from their childhood would often reappear, never truly fading. Recently they realised that as children they had internalised all those negative messages about being gay and had started to believe them. Together, Mat and Jon founded the project in June 2011 and have spent the last few years meeting many LGBT+ people who have had or are having similar experiences to the ones they had growing up- living in a world where seemingly the loudest voices tell you that who you are is just not good enough. Proud2Be exists to ensure that LGBT+ people everywhere know, that no matter what they have been told, they too can be Proud2Be!